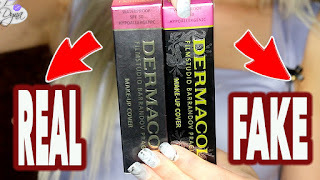 DUPE ALERT #12 !!! WnW Pink Suga' & NYX orange soda lipsticks !! MY PREFERENCE : Definitely Wet n Wild Mega Last Lip Color in Pink Suga' 900B, Orange soda applies too sloppy. Thank you so much. I loved Orange Soda but I hate the formula for it. The other, darker shades aren't as greasy and sheer but the lighter ones are disgusting and sit in all the lip lines. LOL. Sorry this is not a review, but I actually love the WnW matte lipsticks and I will get this dupe!